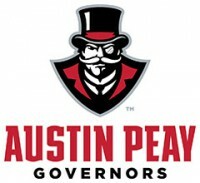 June 2016 Archives - Clarksville Sports Network - Clarksville Tennessee's most trusted source for sports, including Austin Peay State University. 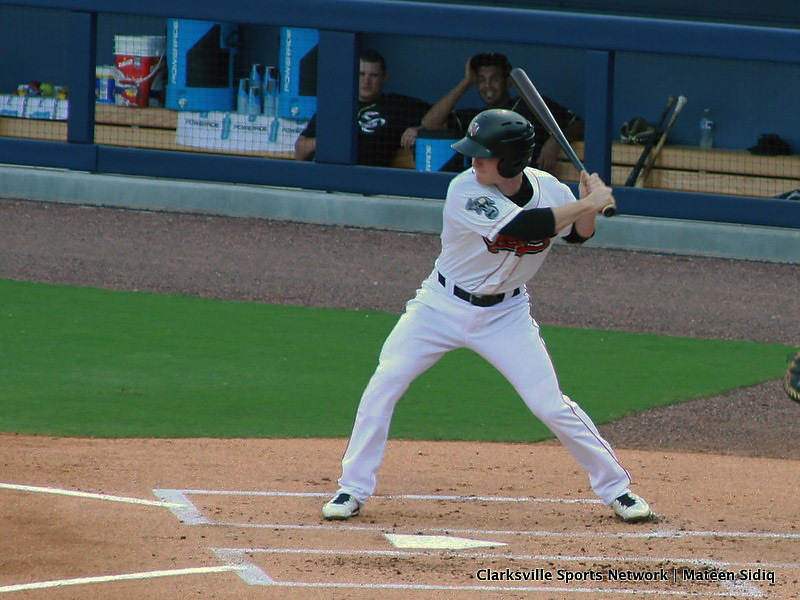 Nashville, TN – The Oklahoma City Dodgers’ steady offense led to a 7-3 win over the Nashville Sounds in front of a sellout crowd of 10,023 Thursday night at First Tennessee Park. In a battle of first place teams in the PCL’s American Conference, Oklahoma City grabbed game one of the four-game series thanks to scoring in five different innings. The trouble started right away for Nashville’s Angel Castro. 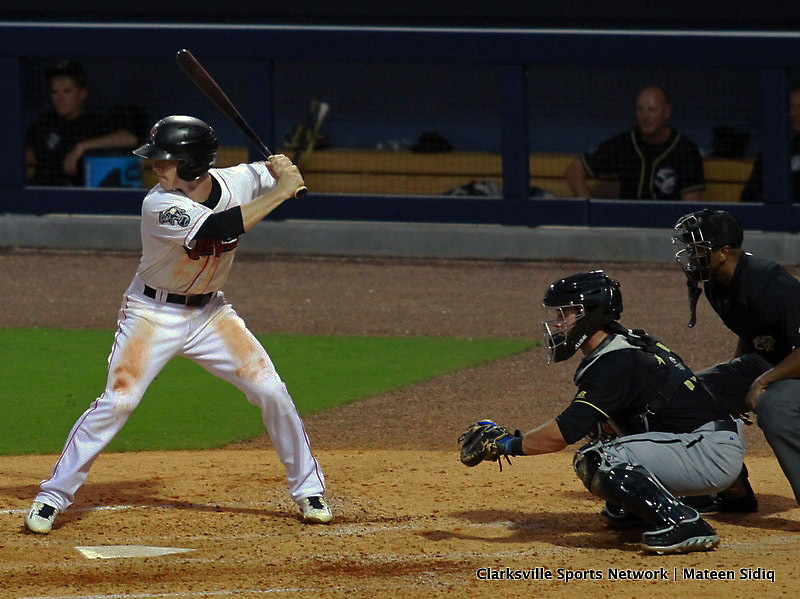 Micah Johnson opened the game with a double to the left field wall against the Sounds’ starter. 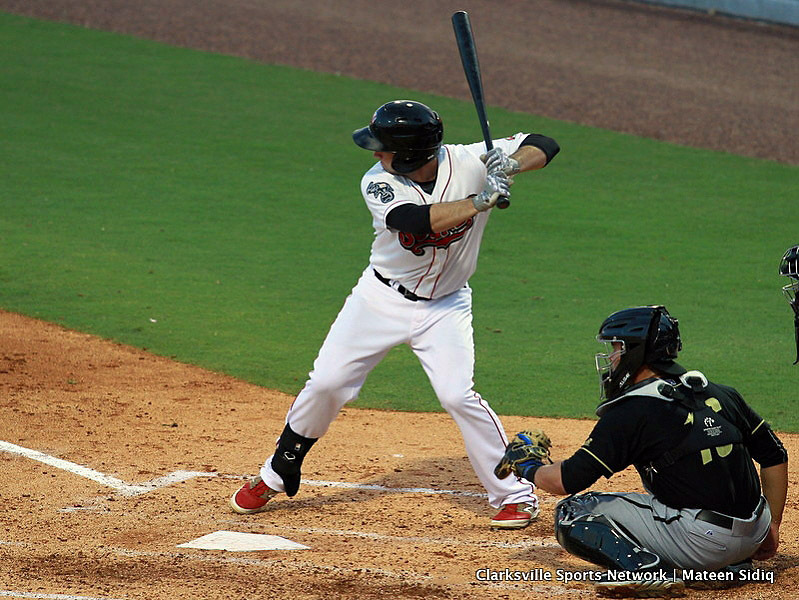 Corey Brown knocked him in with a groundout to give the Dodgers a 1-0 lead before the Sounds came to the plate. Nashville, TN – Nashville Sounds infielder Chad Pinder and left-handed pitcher Patrick Schuster have been named to the Pacific Coast League All-Star Team as announced by the league today. Both players were selected as reserves. The 2016 Triple-A All-Star Game is Wednesday, July 13th at 6:05pm CT. The Pacific Coast League All-Stars take on the International All-Stars at BB&T Ballpark in Charlotte, North Carolina. The game will be carried live on ESPN 102.5 The Game and MLB Network. 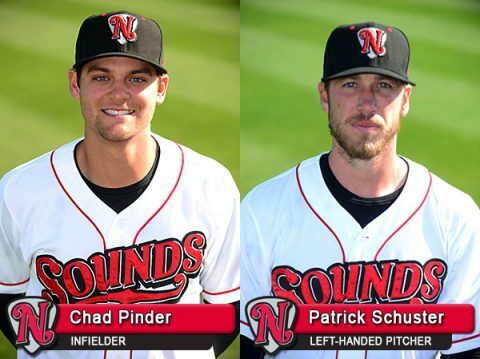 Nashville Sounds’ Chad Pinder Named All-Star for Second Time in Career; Patrick Schuster for the First Time. 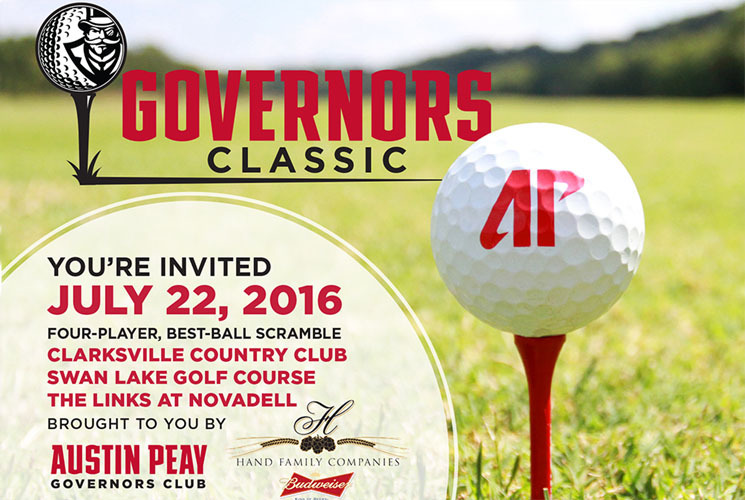 Clarksville, TN – We’re less than a month away from the annual Governors Golf Classic, presented by Hand Family Companies, and spots are filling up fast at all three courses. Limited spots remain as Swan Lake Golf Course, Clarksville Country Club and the Links at Novadell have generated great response for Clarksville’s only four-player, best-ball scramble that supports Austin Peay student-athletes through scholarships and program enhancements. 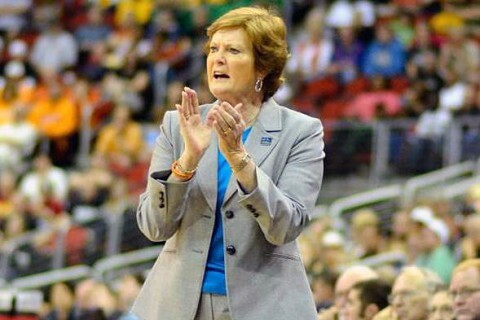 Washington, D.C. – Nobody walked off a college basketball court victorious more times than Tennessee’s Pat Summitt. For four decades, she outworked her rivals, made winning an attitude, loved her players like family, and became a role model to millions of Americans, including our two daughters. Her unparalleled success includes never recording a losing season in 38 years of coaching‎, but also, and more importantly, a 100 percent graduation rate among her players who completed their athletic eligibility. Knoxville, TN – Legendary Tennessee Lady Vol basketball coach Pat Summitt, mentor and mother-figure to her players; a revered ambassador for her university and state; a trailblazer for women; and a role model for people all over the world passed away Tuesday, June 28th, in Knoxville at the age of 64. 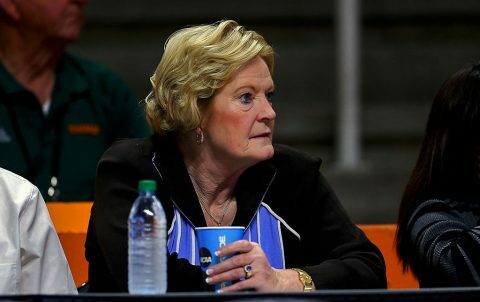 Born Patricia Sue Head on June 14th, 1952 in Clarksville, Tennessee, Summitt arrived at the University of Tennessee for her first job as a 22-year-old physical education teacher and coach in 1974. As it turned out, the move to Knoxville would be the only one she’d make in her career. She leaves a legacy of greatness and grace that will never be forgotten. 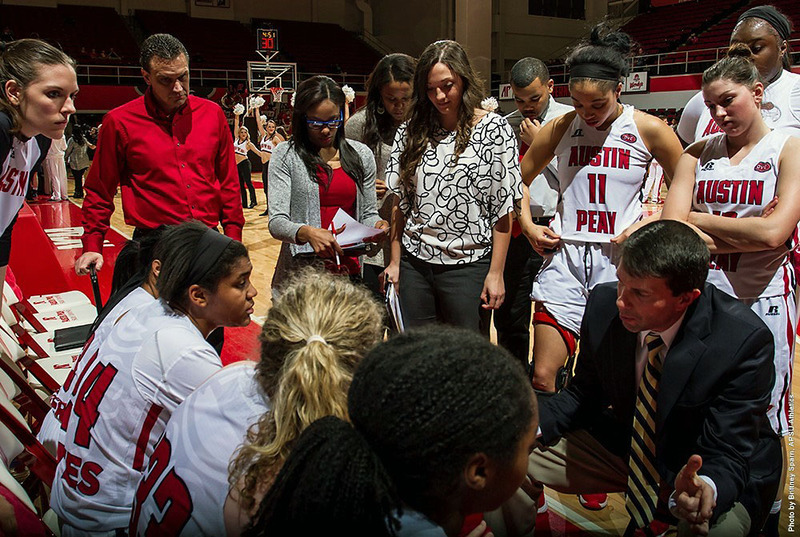 Clarksville, TN – A pair of championship-tested junior college transfers and a high school standout will join the Austin Peay State University women’s basketball team after committing during the spring signing period, head coach David Midlick has announced. Nashville, TN – Veteran right-hander Chris Smith came through with a brilliant outing to lead the Nashville Sounds to a 5-1 win over the Omaha Storm Chasers in front of 6,001 fans Tuesday night at First Tennessee Park. With a taxed bullpen, Smith worked a career-high eight innings. On his 110th pitch of the night, he struck out Reymond Fuentes to end the eighth inning – setting a career-high in innings pitched. Nashville’s (47-33) three-run second inning was more than enough support. Joey Wendle walked to start the inning and got into scoring position on a wild pitch. Matt Olson plated Wendle with the first run of the game when he drilled a double off the right field wall. Nashville, TN – The Tennessee Titans will have eleven training camp practices open for fans at Saint Thomas Sports Park beginning Saturday, July 30th. Training camp is the best time for fans to get an up-close look at the current Tennessee Titans. It is the only time of the year when practice is open to the public. 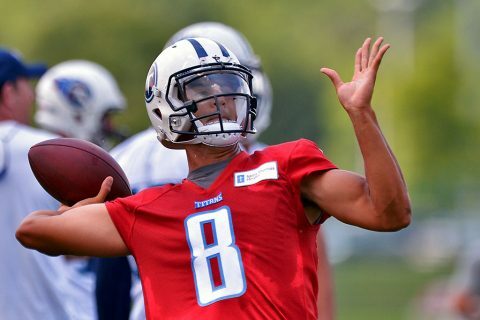 Fans of the Titans are invited to watch eleven total training camp practices free of charge, beginning with the July 30th practice at 2:40pm CDT. Nashville, TN – Renato Nunez ended a 12-inning marathon when he singled home Chad Pinder from third to give the Nashville Sounds a 3-2 walk-off win over the Omaha Storm Chasers Monday night at First Tennessee Park. Nashville was in charge for most of the night until Omaha scored single runs in the eighth and ninth innings to send the game into extras. Joey Wendle started the bottom of the ninth with a double, and then started the bottom of the 11th with a single. He was left stranded in scoring position both times. Clarksville, TN – Ryne Harper, who was a member of the Austin Peay State University baseball team from 2008-11 and current member of the Jackson (TN) Generals, was a part of a history-making first half for the franchise. The 6-foot-3, right-handed, Clarksville native is a middle reliever and has been an important cog for the Generals, the Double A minor league farm team for the Seattle Mariners, who set a club record with 46 wins in their season’s first half.